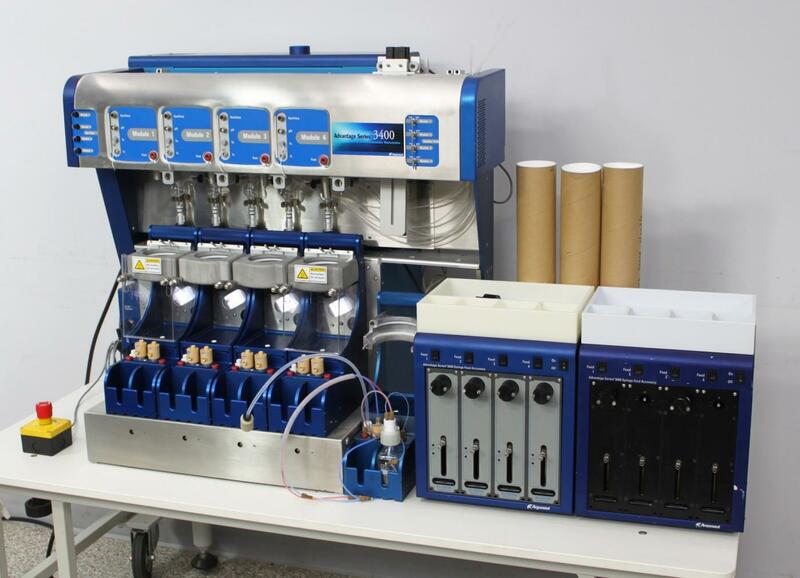 Argonaut Advantage Series 3400 Process Chemistry Workstation w/ Syringe Feeds . New Life Scientific, Inc.
remain untested. Software will need to be acquired separately to operate this system.